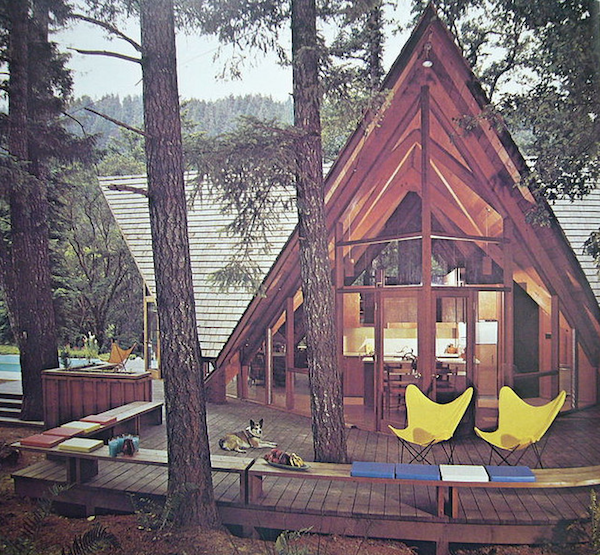 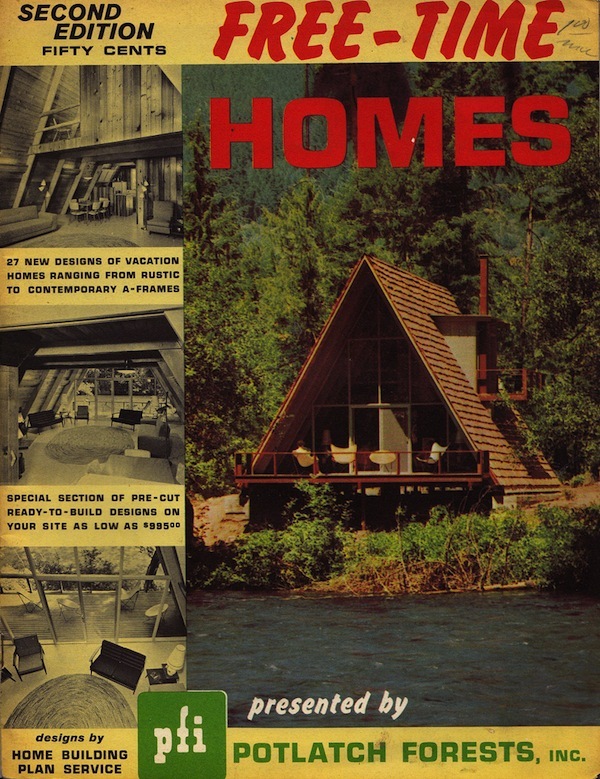 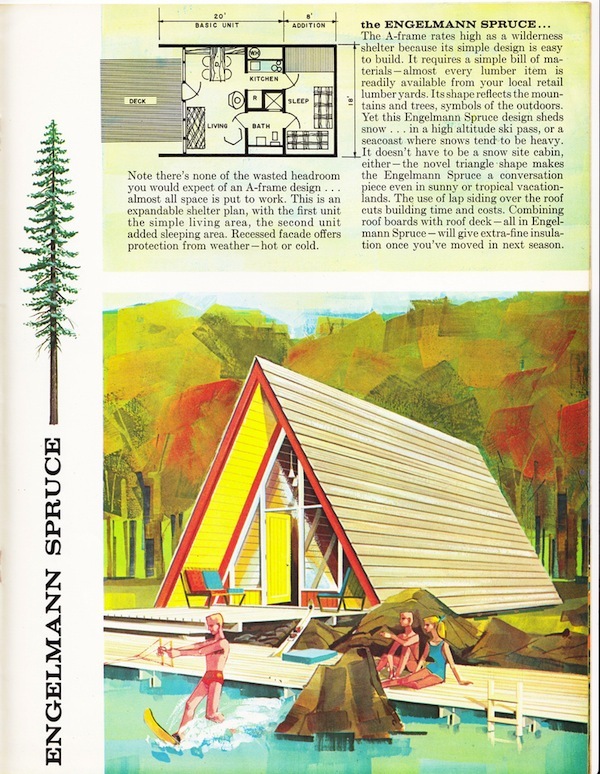 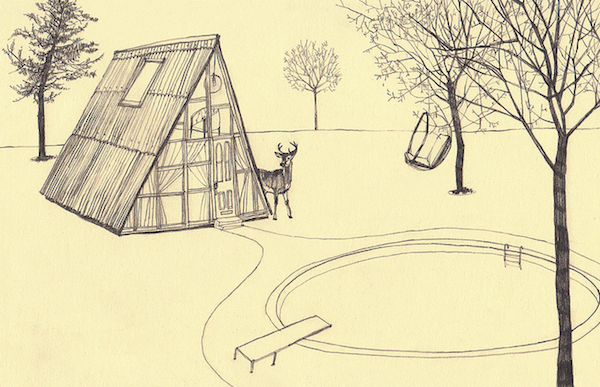 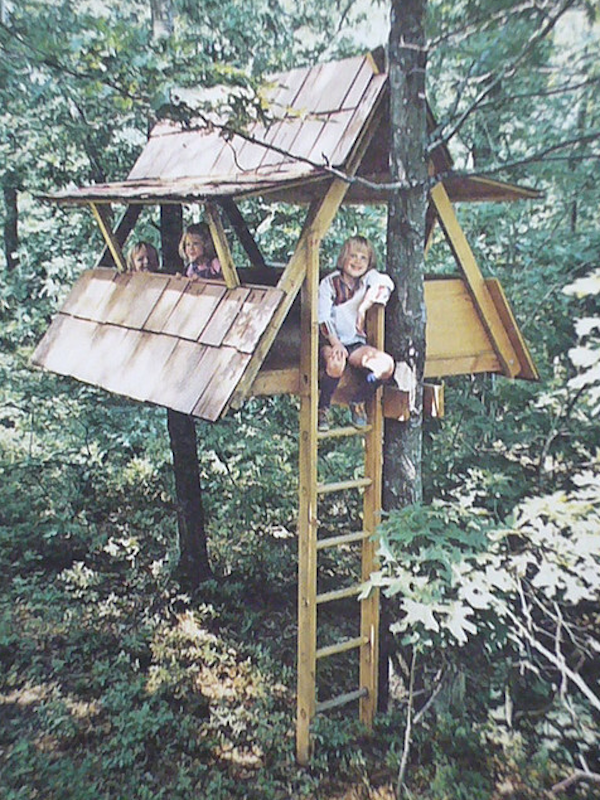 I dream of having an a-frame house of my very own someday. 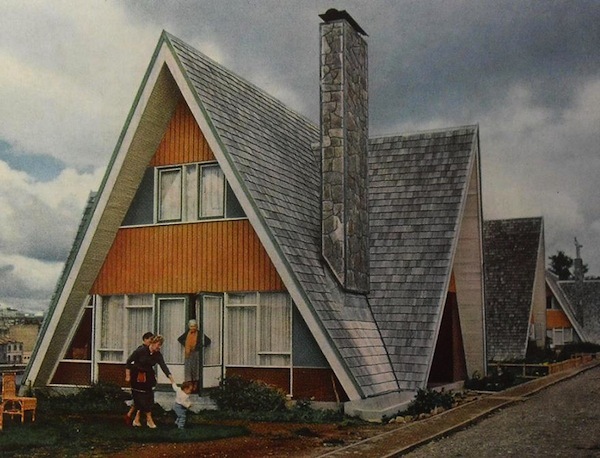 My parents lived in one... before I was born, sadly. 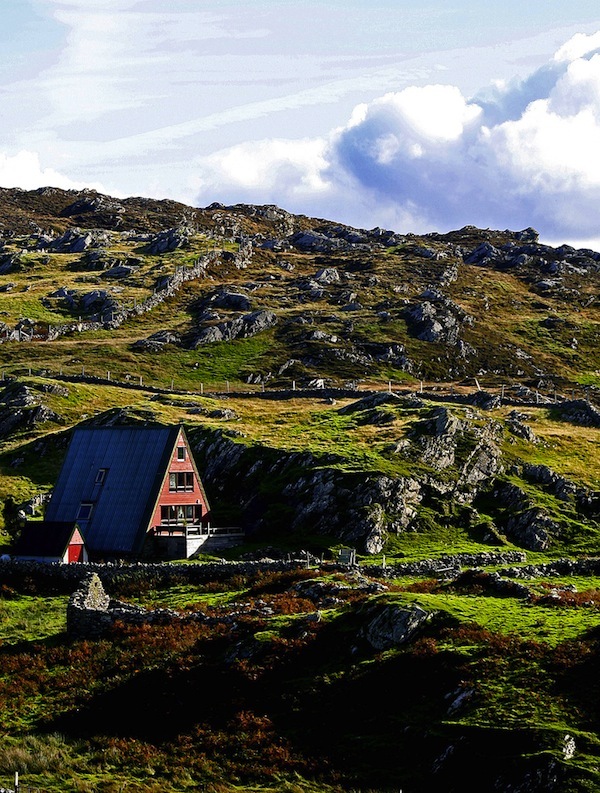 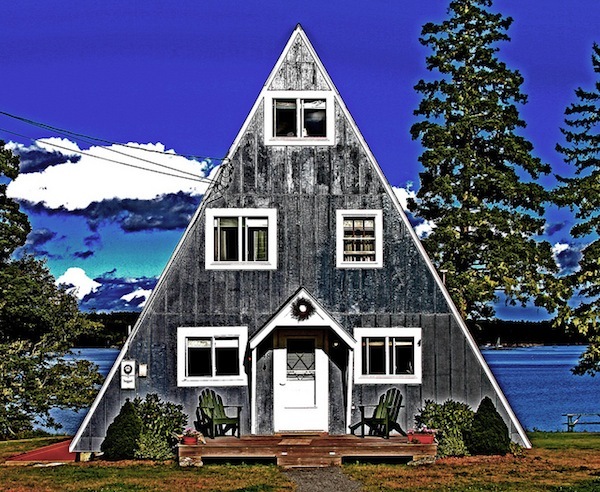 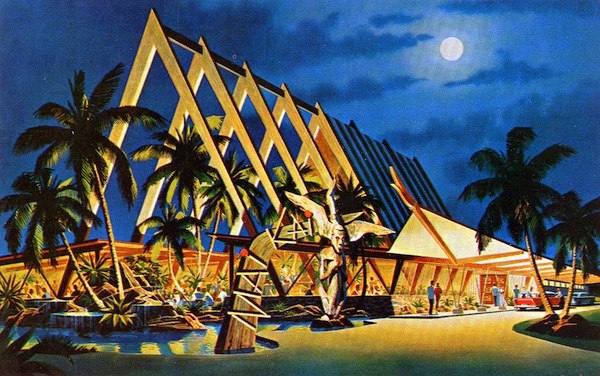 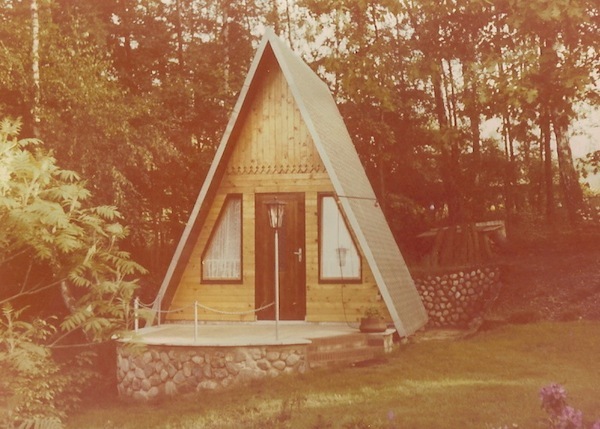 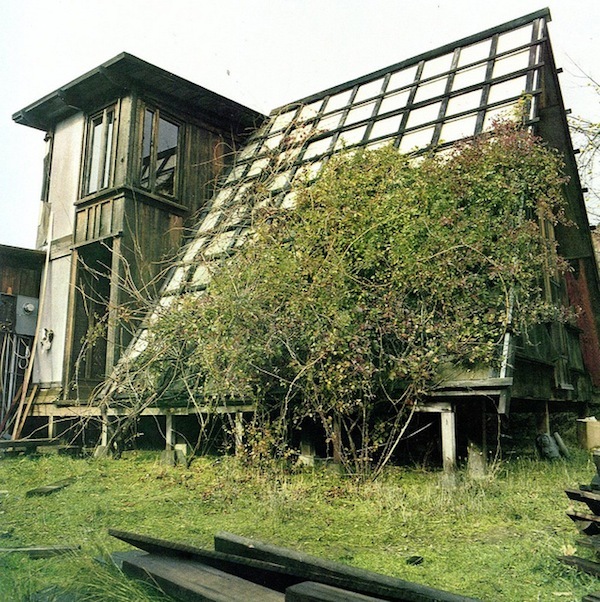 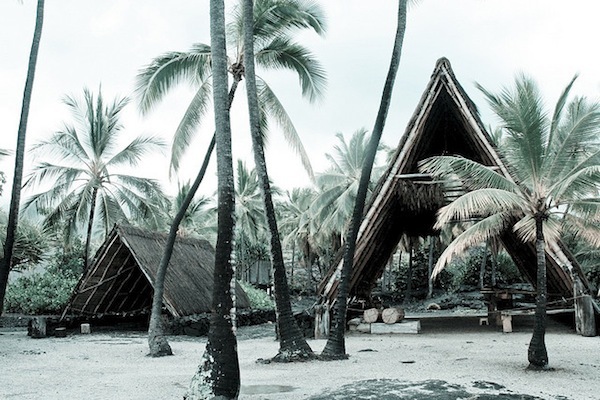 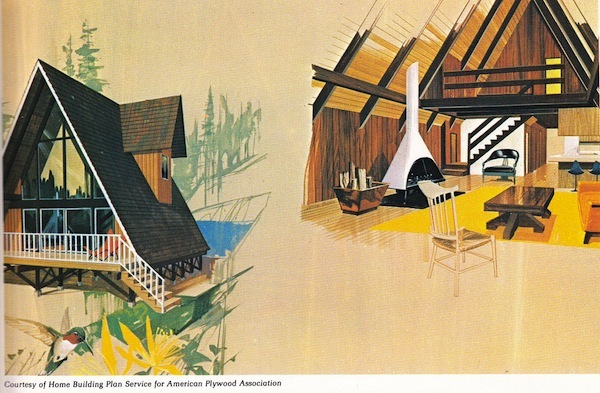 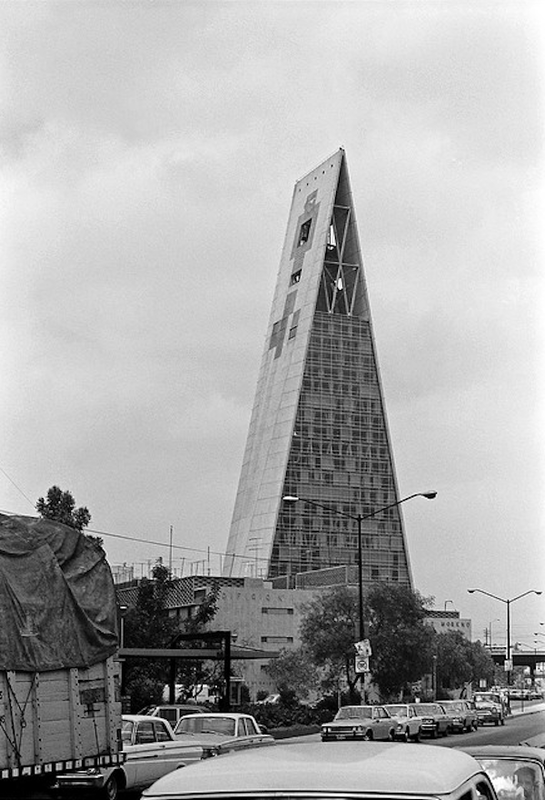 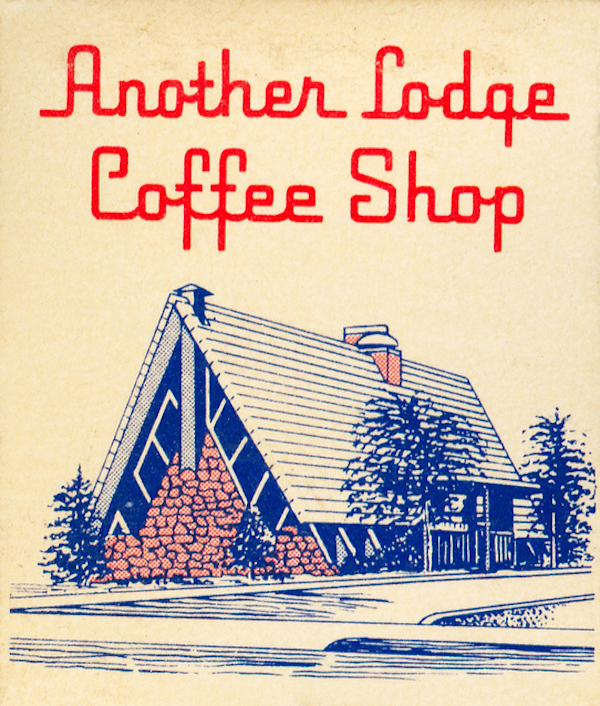 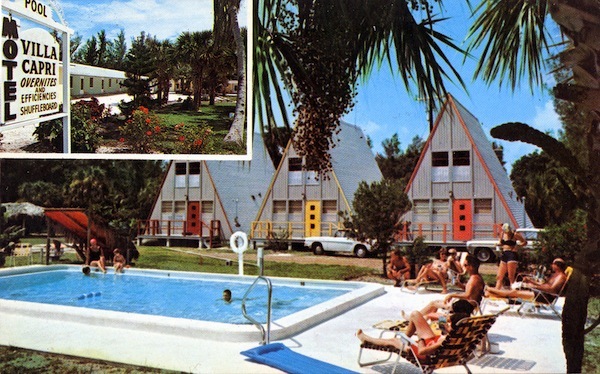 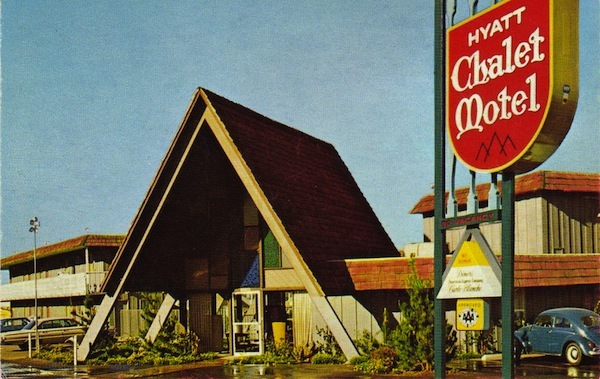 All these a-frame homes were found in this flickr group (each image is linked to its source).